The perfect bracelet for your child. 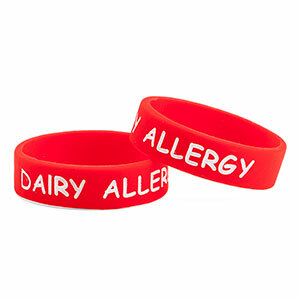 This Dairy Free bracelet will make others aware of your child's allergy. Bright white letters stand out to get attention.